On this blistering hot Independence Day — the mercury just hit the 100-degree mark here in Chicago and across much of the nation — there’s not much to do. Except stay cool, that is. Wish we had friends who owned a pool. We’re a Little Late, Sort of. According to this post from Wikipedia, the 13 original colonies actually voted to break away from Great Britain on July 2, 1776. 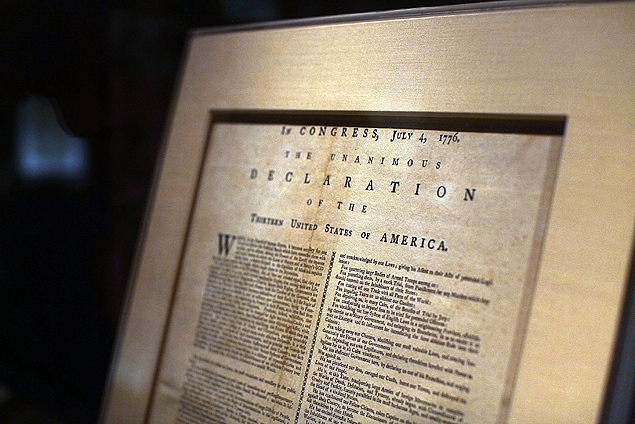 The Declaration of Independence, was signed two days later. So, perhaps we really need a three-day national holiday — from July 2 through 4! And why not: We’ve cheapened and bastardized just about every other holiday. Or do you really enjoy hearing Christmas carols minutes after the leftover Thanksgiving turkey is put away? 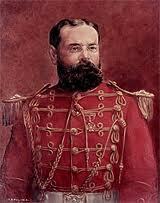 Don’t you want to join John Philip Sousa as a composer linked to Independence Day? Do We Really Need to Celebrate with Fireworks? Call me a spoil sport, but I just don’t see the value — or allure — of fireworks, especially around Independence Day. In the hands of kids or idiots, they become very dangerous weapons. They leave reside in the form of spent bottle rockets and shredded paper, and I trust I’m not the only one who finds the scent of sulfur to be quite unappetizing. And, really, do you enjoy being startled at all hours from an exploding cherry bomb? That’s my take on Independence Day 2012, the nation’s 236th birthday. Stay safe out there, and if you have a moment, share your thoughts on what the holiday means to you. 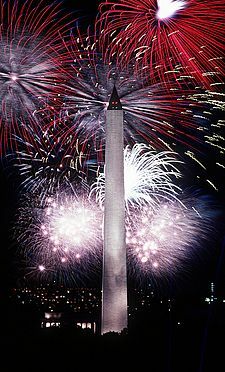 Maybe with the Washington Monument in the background, but otherwise fireworks are not a fun way to spend Independence Day. This entry was posted in Uncategorized and tagged 1776, Declaration of Independence, Fourth of July, Independence Day, Independence Day 2012, John Philip Sousa, July 2, July 4, public relations. Bookmark the permalink. Oh, man. Like wow. Long, strange trip, indeed. Heading for Malt Therapy now.